Many times on the radio and television today we hear spine terminology and we are not exactly sure what it is. The use of the words “minimally invasive spine surgery” is one of those phrases. What is minimally invasive spine surgery? Minimally invasive spine surgery is the use of multiple techniques to treat multiple problems that decreases the amount of skin and muscle damage during the course of the actual surgery. Many years ago most surgeries of the neck or back required large incisions and having to peel the skin and muscle away from the bone. Nowadays with the use of new technologies and advancements we are able to go down to the particular problem in the neck or back and perform the necessary work with a minimal amount of tissue damage and thus a minimal amount of patient discomfort. 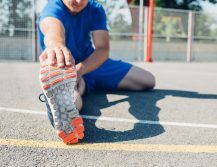 At the Spine Works Institute, we utilize minimally invasive spine surgery to help us achieve our goals of getting the patients pain substantially better and getting them back to their life much quicker. Hospital stays that used to take two to three days now can be done on a single outpatient visit. The patient’s pain and suffering from the incisions themselves are dramatically reduced and patients are able to get back to their lives much, much quicker. As with all technology it is extremely important to know how to use these tools. Just having the technology in one’s hand does not mean a successful outcome. The physicians at the Spine Works Institute have undergone rigorous training to know how and when to use these minimally invasive spine tools. Not only have the physicians undergone the training, I am one of the physicians in the United States who travels throughout the country to teach minimally invasive spine surgery techniques. I have conducted dozens of classes for hundreds of physicians teaching them the benefits of minimally invasive spine surgery and also the techniques that have been proven to improve patient outcome. Minimally invasive spine surgery is a wonderful advancement in the spine world. 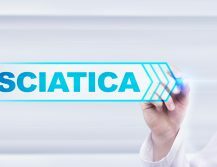 It affords patients a way to decrease the time spent in a hospital well as operative pain and allows patients to get back to their life quicker. 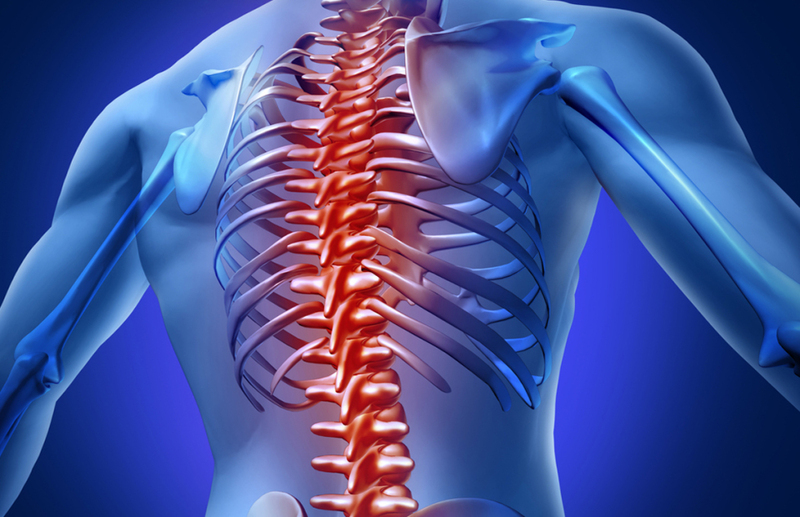 As with all tools it is extremely important to know how and when to use those tools and the physicians at the Spine Works Institute, are some of the most qualified in the United States at using these tools. If you or someone you know thinks you may benefit from the experience and knowledge that the physicians at the Spine Works Institute can offer please do not hesitate to contact our office for a consultation. 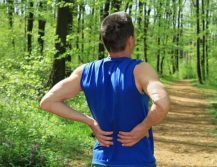 Is Back Pain a Normal Part of Getting Older? Why Does My Back Hurt in the Morning? 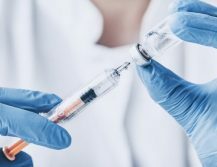 What Are Epidural Steroid Injections? 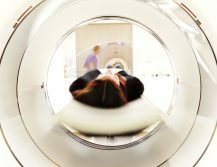 What Are the Differences Between MRIs, X-Rays and CT Scans? We are the first and only Spine Center of Excellence™ in all of Texas. Under one single roof, we care for patients with neck and back pain using a multitude of integrated spine care that includes conservative physical therapy, injection therapy, advanced pain management as well as surgical intervention. We employ the latest in minimally invasive spine surgeries as well as cutting-edge disc replacement technologies. Using both high tech and high touch, we get patients back to their life and alleviate neck and back pain.